Using natural products is never my number 1 priority, don't get me wrong I love discovering brands that are all about organic & natural ingredients, but I just haven't gone completely green yet. Natural deodorant for example was definitely one of those routines that I was happy with & never even thought about changing, even though I've been reading a lot of reviews on natural alternatives with people claiming to find them performing just as well as the non-natural options. 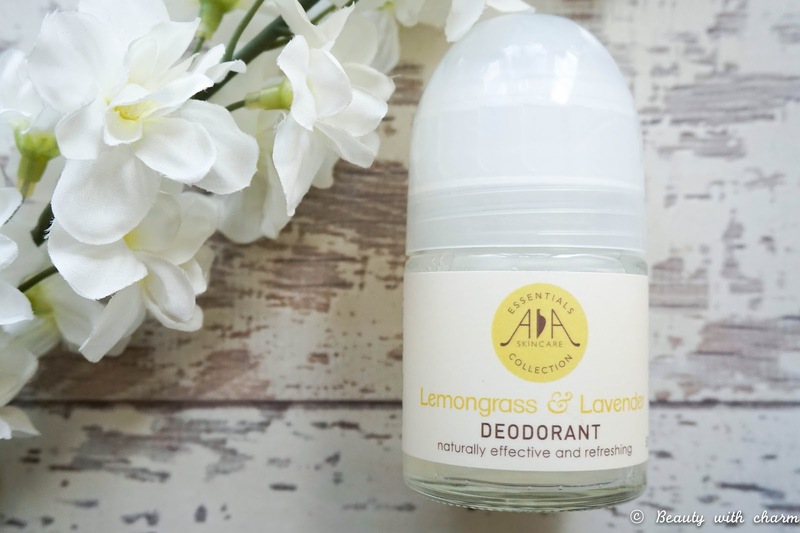 So when AA Skincare contacted me about their own version of natural deodorants I knew it was about time I jumped on the bandwagon & gave this alternative a try. 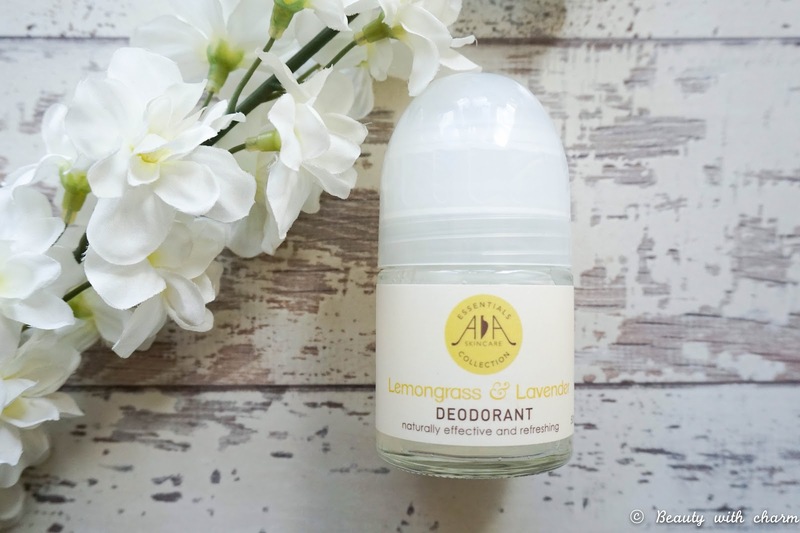 With three different scents to choose from I settled on the Lemongrass & Lavender Deodorant*, which you may think is a bit strange. I mean it kinda represents a home fragrance more so than a body one, but lemongrass for me is one of those sentimental scents bringing me back to my Thailand travels. I've already mentioned in one of my skincare posts here, that AA skincare is all about natural ingredients & the use of essential oils. Hence why the three scents available are that little bit different to your regular deodorants that can be found in Boots aisles. So you've got Lemongrass & Lavender which is what I have here along with Grapefruit & Cedarwood and lastly Bergamot & Aloe. The scent I have is actually quite refreshing making it a pleasure to use in the humid weather. What I love most is that it doesn't feel sticky or wet on the skin, because it's absorbed pretty much instantly. So there's no waiting around flagging your arms in the air & there's no strange marks left on your tops either... Win win. My biggest concern for this natural option was all about just how long it would keep you from sweating, I know very attractive but it must be talked about. Well I wouldn't say it lasts quite as long as my beloved Mitchum, but it's a very good competitor. 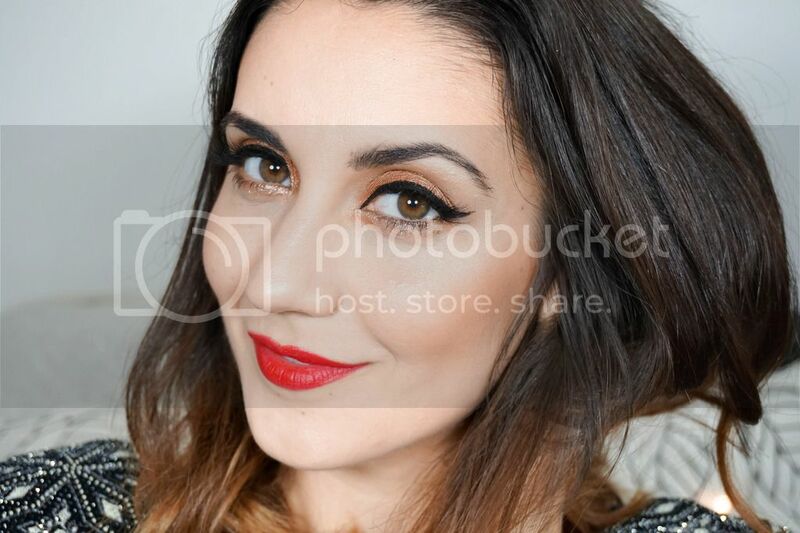 Even if I do end up sweating in let's say sweaty situations, there's no trace of BO… could I be more attractive right now. I'm happy using this as an alternative from now on & maybe even taking the natural deodorant route in the future. 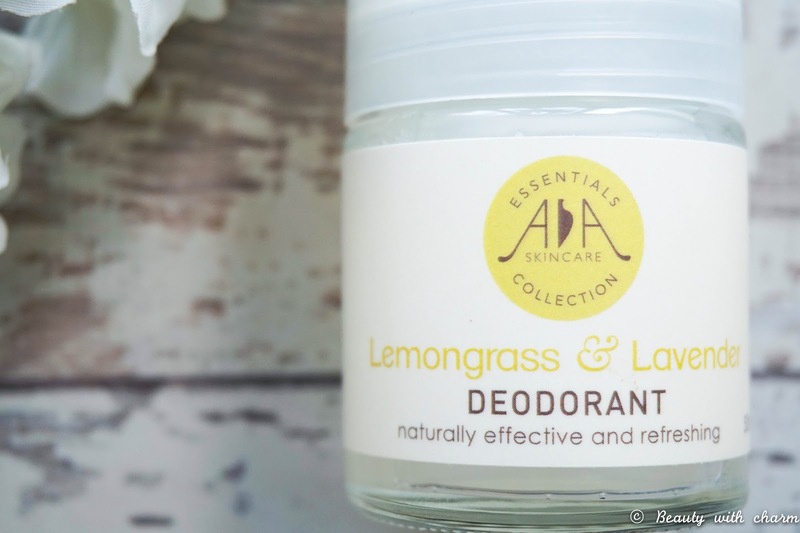 Now why even go natural with your deodorant in the first place… because these options from AA Skincare won't block your pores or irritate your skin. Most importantly they don't contain aluminium, alcohol or artificial fragrances. Now as you may know aluminium is very toxic & the absorption of it has been suggested to lead to cancer, a risk I am not willing to take anymore. So with that thought in mind I'd love to know if you're willing to change your deodorant routine and try something natural like the AA Skincare Deodorants?